If you are stuck with roadside issues the first thing you should consider is fast and affordable roadside assistance. 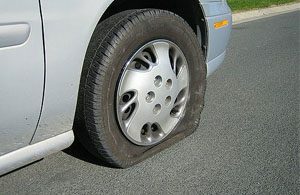 Dealing with a flat tire can be tiresome, this is why many call us to handle it for them. We also get calls from drivers who ran out of gas and can't find a gas station in sight. 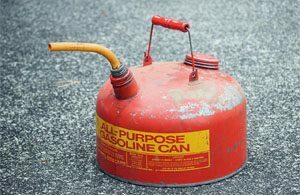 We also recommend that drivers never try walking with fuel to avoid any dangerous situations. So you might yourself what is the right thing to do when dealing with a vehicle breakdown? Well you can always call KB Camarillo Towing to help you anytime you need professional roadside assistance in Camarillo or the Oxnard area. 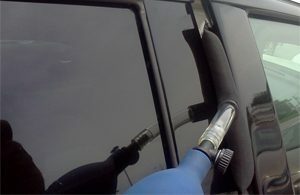 Our roadside technicians have over 10 years experience. KB Camarillo Towing has invested into various types of tow trucks to service the entire Camarillo and Oxnard area. Give us a call anytime you need affordable roadside assistance, we're open 24 hours a day. Whenever you are facing roadside issues and need 24 hour affordable roadside assistance in Camarillo give us a call. Upon calling our friendly phone operators will then ask you about your vehicle issues, vehicle type, and current location. They will then dispatch the closest tow truck in your area to assist you after talking to you. All of our towing and roadside technicians have well over 10 years experience within the field. If you're dealing with a vehicle lockout they will arrive within minutes and open your car within seconds. 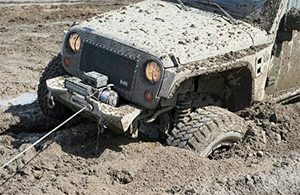 Stuck in a bad traction area and need an immediate winch out? All of our tow trucks have state of the art winches installed. 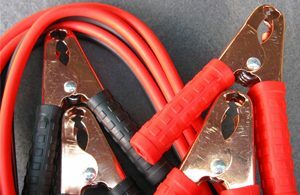 Dead battery issues are yet another call we get a lot since many forget to turn off their vehicles electrical appliances. 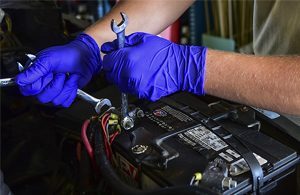 If a low or dead battery is the scenario our technicians will jump start you in a jiffy. We offer 24 hour affordable roadside assistance in Camarillo, Thousand Oaks, Ventura, Malibu, and the Oxnard area.